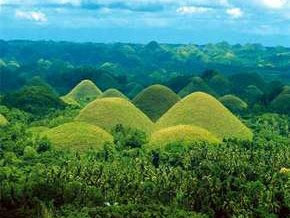 I cannot remember the Ancient 7 Wonders of the World.. But with all the advancement, and modernization, and pollution surrounding Mother Earth, it's now time to vote for the New 7 Wonders of the World. 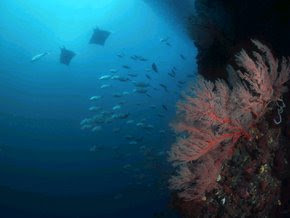 and Tubattaha Reef in Palawan (which is a haven of endangered underwater species!). 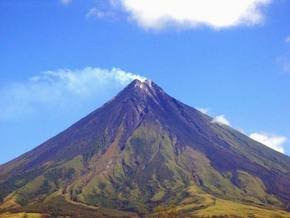 And another new entry, Mayon Volcano and its perfect cone. Send your votes, and entries to The New 7 Wonders. We have until December 31, 2008 to make it in the first 7 slots. This is the least you can do for our country and nature. Let's invite tourists here in our country, and let them see that Philippines is far beautiful than those of the postcards' we sent our families and friends.